The beauty of the cryptocurrency industry is that new products and projects are launched almost on a weekly basis. 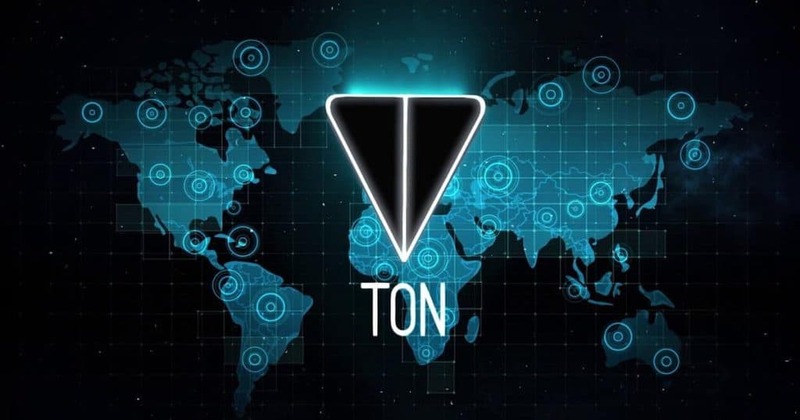 In a recent investor interview cited by CCN, the new telegram cryptocurrency that is estimated to have a net value of $1.7 billion is 70% complete. First, it is important to appreciate the fact that Telegram is one of the social media giants in the world. With millions of active users, Telegram is definitely one of the platforms that we cannot afford to ignore. The report was leaked on LinkedIn and has gained massive traction online and offline since it broke out. One of the highlights of Telegram cryptocurrency is that the virtual machine that will be used to provide smart contracts is not ready. It is reported that the machine is similar to the Ethereum Virtual Machine. In the just concluded private initial coin offering, Telegram managed to raise more than 1.7 billion from handpicked investors. 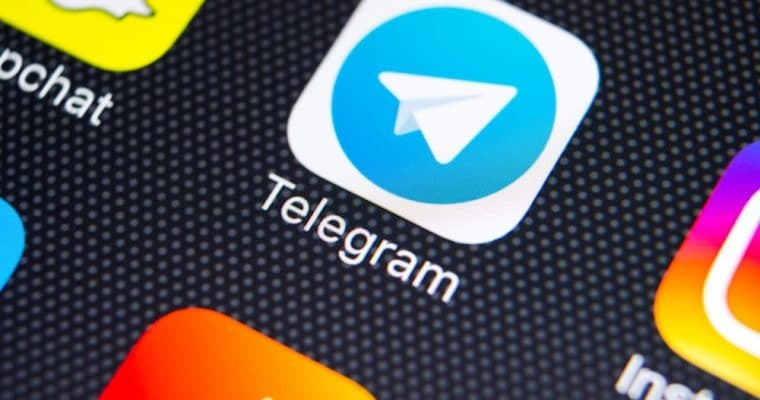 The Telegram Open Network will rival the Ethereum Virtual Machine by providing a platform for decentralized applications and creation of smart contracts. Experts are of the idea that based on the network structure, it will be able host more tokens and the value of the tokens will be affected by initial coin offerings that will use the network as the base platform. The report also revealed that crucial features of the network such as TVM and Overlay networks are complete. The important block manipulation library as well as validation software stack are less than 50% complete and this is one of the reasons why the network is yet to be launched. Developer resources and smart contracts are also not complete. However, this update did not provide details of when the TON test version will be made available. Some enthusiast who are eager to invest in this project extrapolate that if 70% of the project was done in only 6 months, the remaining 30% may be completed in the next three months of less. That is a fair prediction considering the commitment of the team. 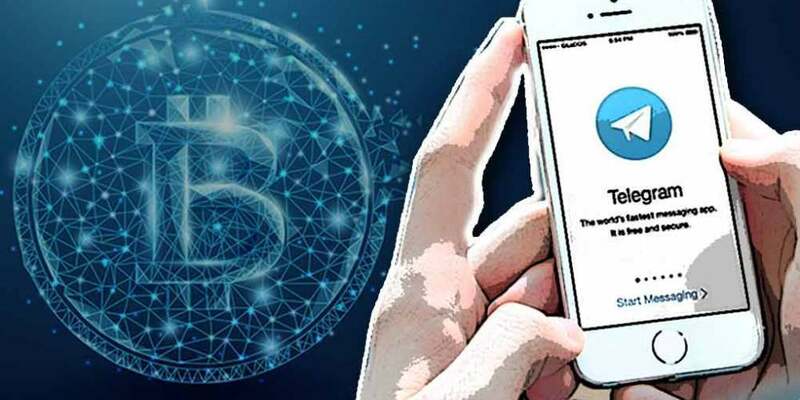 Early this year, a fraudulent Telegram Open Network was set up and launched in Britain to rip off investors who were eager to invest thousands of dollars in the legit TON ICO. The legal registration of the fraudulent company could have successfully lured investors were it not for the quick response of the official TON team. The team came out guns blazing on Twitter and stated that they were not in any way associated or connected to the company. This revelation saved hundreds of investors millions of dollars that would have been invested in the project blindly. Get accurate insights about developments in UK cryptocurrency industry here.